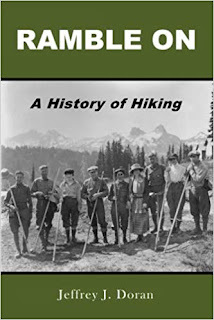 I’m very excited to announce the release of my brand new book on the rich history of hiking! 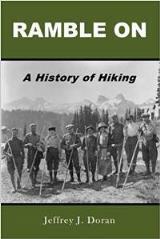 Ramble On: A History of Hiking is the first broad historical overview of hiking in one volume. Among the variety of topics discussed about the early years of hiking, the book also includes anecdotal stories of trail development in some of our oldest and most iconic national parks, such as Yellowstone and Glacier National Park. To give you a better idea of what the book encompasses, I've copied the introduction to the book (below), which is now available on Amazon.